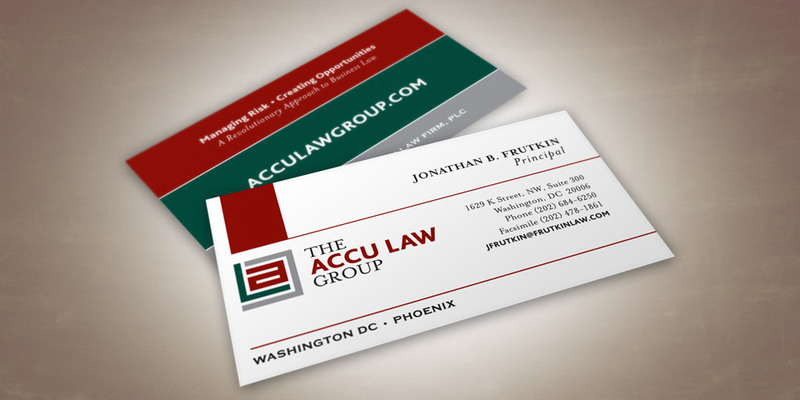 The Accu Law Group brings a new approach to the field of law. 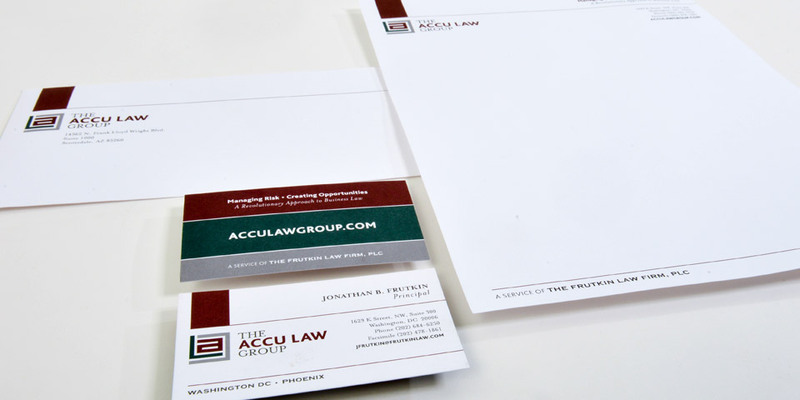 They embed an attorney within an organization providing the benefits of in-house counsel with the flexibility and backing offered by a major firm. That type of thinking demanded a look that was smart, credible, creative and interesting. 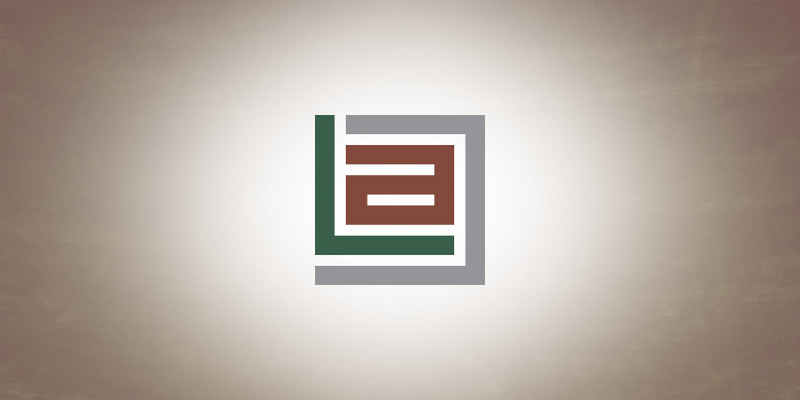 Our logo delivers that magical “ah ha!” As you study it, certainly the “A” is apparent, but closer examination reveals the “L” and the “G.” Reflective insight that produces meaning? Hmm…sounds a lot like the client. What do you need to capture? 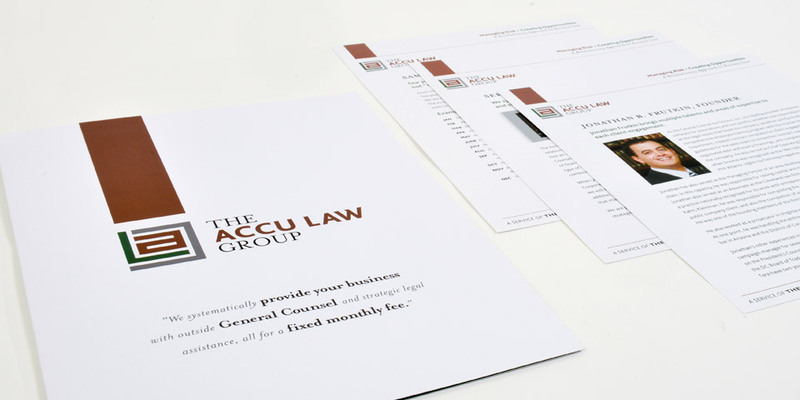 When you have a need for the best graphic design services in Cleveland, only a few firms can match what we do. We capture. We create. We captivate. What can we do for you?